Digital marketing has never been more diverse than it is today, and yet one thing hasn’t changed: Email marketing is as effective as it’s ever been. In fact, 89 percent of marketers say it’s their primary channel for lead generation, and it offers an ROI that’s almost impossible to beat — an average of 4,300 percent. That said, email marketing has evolved, and to get the best results, you need to stay on top of (and be leveraging) the latest trends. To get you started, here are a few of the very best email marketing tools and tips for 2019. 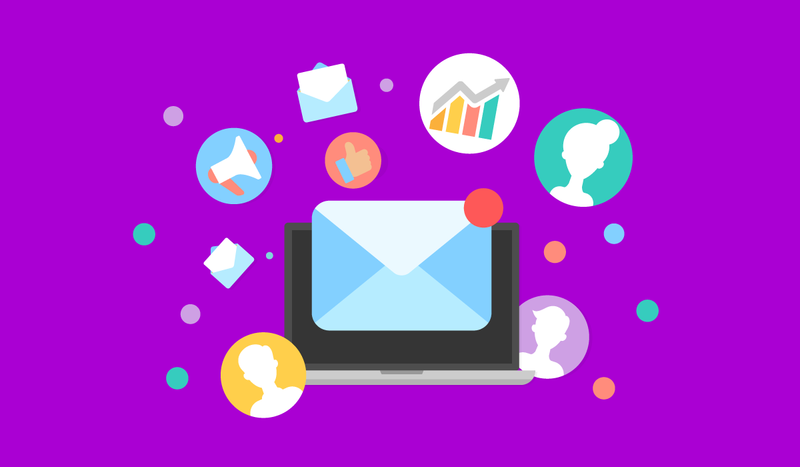 Email marketing tools are essential to executing successful campaigns, but with so many to choose from, which ones are worth your time and money? HubSpot is excellent marketing automation software, and it's also great to use for your email marketing outreach, whether you're doing a drip campaign, sending out your company's newsletters, or keeping track of general outreach. Given HubSpot's multifunctional platform and the array of tasks it can help its users achieve, everyone from your sales reps to your marketing team members can find this tool useful and essential. Mailshake is an email outreach tool built to make sending cold emails easier and more effective. You can separate campaigns into projects, personalize emails with ease using merge fields, and automate your follow-ups. Other features include prewritten templates and real-time email analysis. You can even request a manual review for tips that are tailored to you and your campaign. This is another email marketing tool that stands out thanks to its focus on making meaningful connections via automation. In addition to automating follow-ups, ActiveCampaign allows you to create triggers that automatically send emails based on customer actions. It also offers a built-in CRM so you can manage your sales process and convert more leads into customers with less effort. Norbert’s primary purpose is to locate and verify email addresses. That makes it an invaluable tool for building new outreach lists, but it’s also really useful for keeping existing lists “clean”; i.e., removing invalid or expired addresses from your list so you can maximize deliverability. There’s also a feature that automates the process of enriching email lists with such data as job title, company, and location. There’s no shortage of email marketing tools to choose from, but ConvertKit stands apart because of its ability to make email marketing faster, easier, and more effective. Think simple designs, better segmentation, and highly personalized messaging. ConvertKit even helps you build your email lists with on-site forms designed to convert visitors into subscribers. A very recent addition to the world of email marketing tools, SendX has justifiably made a mark on account of its focus on email optimization. In short, SendX boosts the deliverability and ROI of its users’ campaigns by optimizing them according to more than 30 parameters, including domain name, ISP, time zone, and open behavior. Leveraging tools like the ones mentioned above can help you stay one step ahead of changes in email marketing. But while that’s a good start, tools can only do so much. Here are some top email marketing tips that will help you adapt your approach so you can send better emails — and get better results — in 2019. Great marketers tell great stories. But while storytelling has long been used in both online and offline marketing, it’s not used very frequently in email. Try containing your message within a story to help capture and keep your audience’s attention. Focusing on telling a story with your emails will make them both engaging and humanizing, which consumers want from the brands they trust. Engaging storytelling is a key component of exceptional content marketing. To learn more about bringing content and storytelling together, download " ." Overly complicated emails stuffed with graphics used to be a great way to capture subscribers’ attention, but today it’s just as likely that they’ll be perceived as spam. They'll also feel deeply impersonal. Try sending simpler emails — even text-only emails — instead. This shows you value the recipient's time, and you aren't trying to overload him or her with tons of offers, information, or useless content. Segmentation isn’t a new concept in email marketing, but it’s more important and useful than it’s ever been. Email recipients have never been more wise to the tricks marketers use. Basic personalization like using a contact’s name won’t suffice. 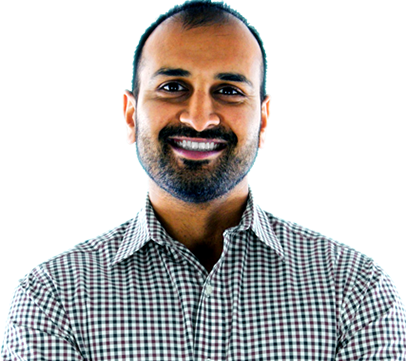 You need to be segmenting lists and personalizing emails to the max. Look at customers' past behavior to predict what they might want next and then target them accordingly. Implement drip campaigns that send them the content they need according to what stage they're at within the buyer's journey. This shows them that you can anticipate their needs and provide them with the solutions they need. GDPR technically applies only to the EU, but it reflects a general shift in attitude that all marketers need to be considering. In other words, respect people’s wishes and privacy, and make opting out of your emails simple and pain-free. This is all the more important if there might be people from the EU on your email lists, but overall, it's a guideline you should already be practicing. A study carried out last year found that “nearly 1 in 5 email campaigns wasn’t optimized for mobile,” despite the fact that emails are now checked more on mobile than any other device type. And that's alarming for marketers, considering half of recipients immediately delete an email that does not display properly on their mobile device. So focus on how your emails render on mobile first, and laptop/desktop second. And don’t forget to check how the content displays on different mobile devices, either.